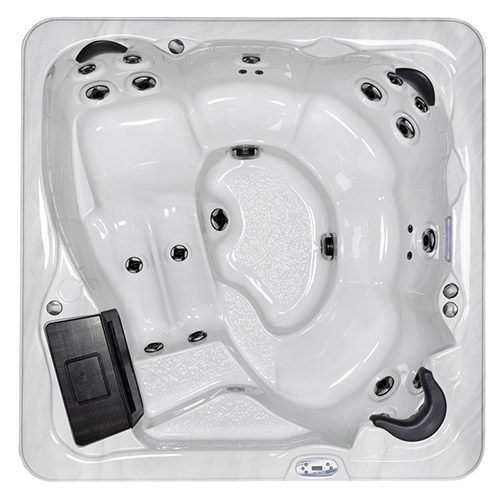 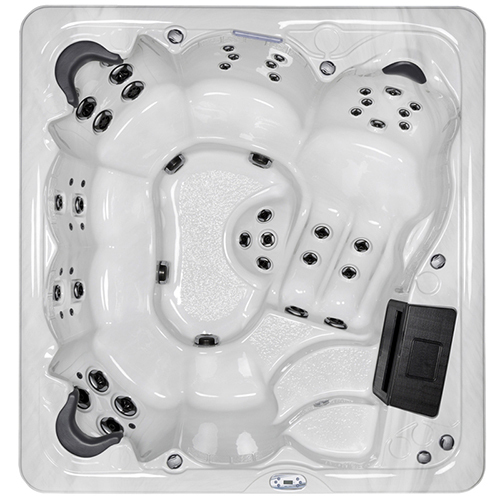 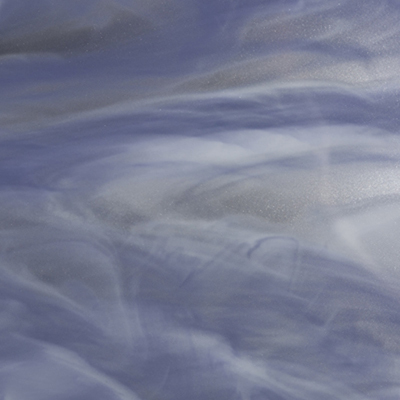 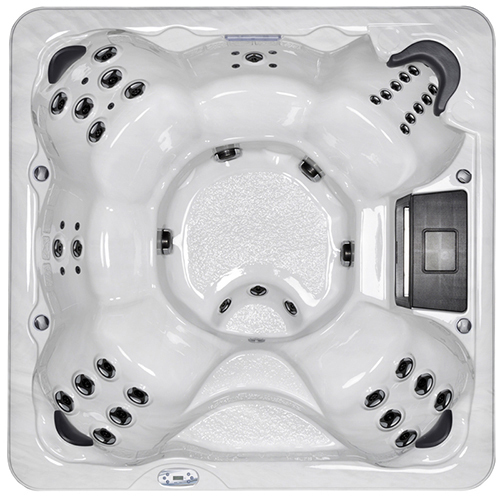 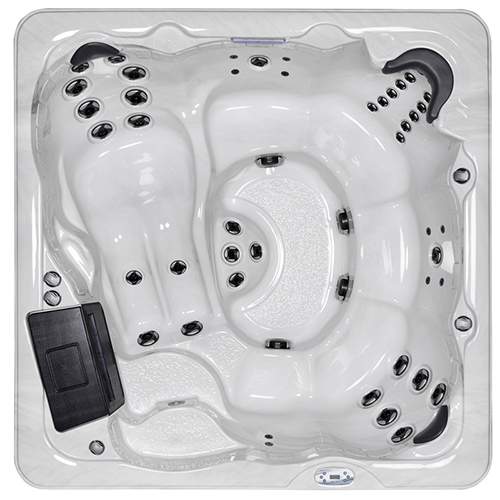 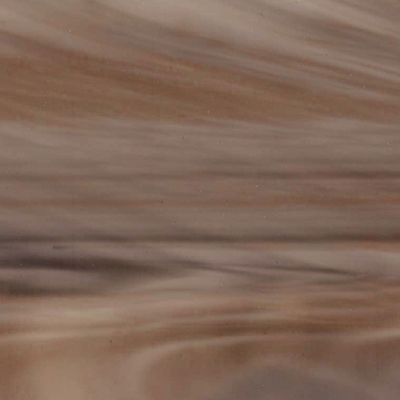 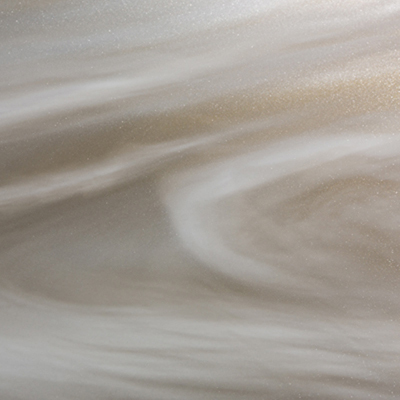 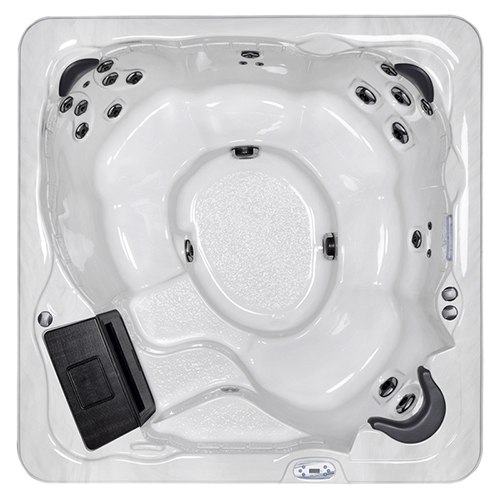 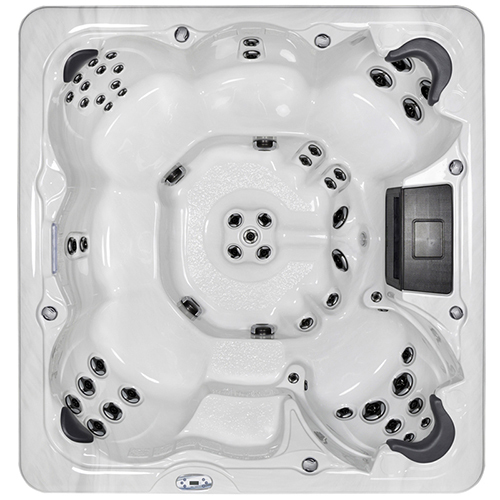 The Sunrise S770 hot tub features a 1.5HPR dual speed jet pump, and 26 two tone hydrotherapy massage jets. 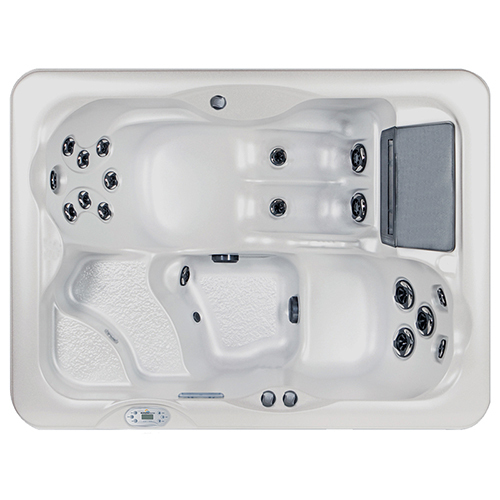 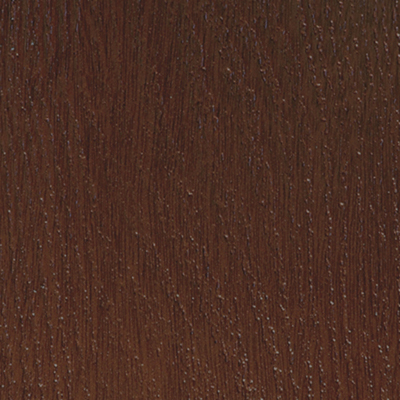 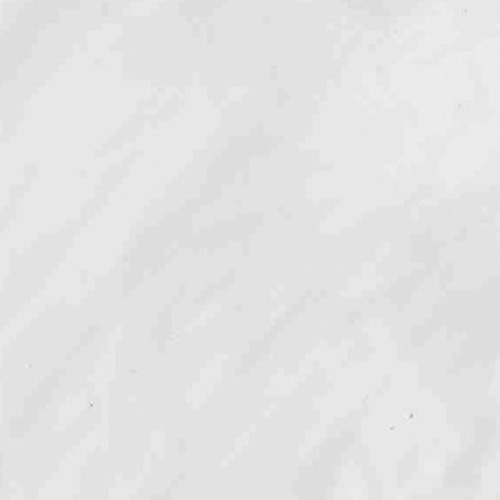 The S770 hot tub’s comfortable lounger is complemented by bench and bucket seating for up to 5 bathers. 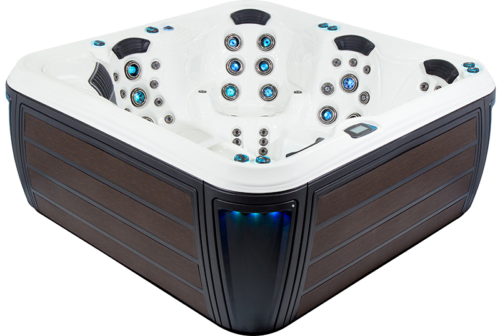 Multi colour LED illumination can be combined with the optional MP3 Audio System to create a soothing, relaxing hot tub experience.